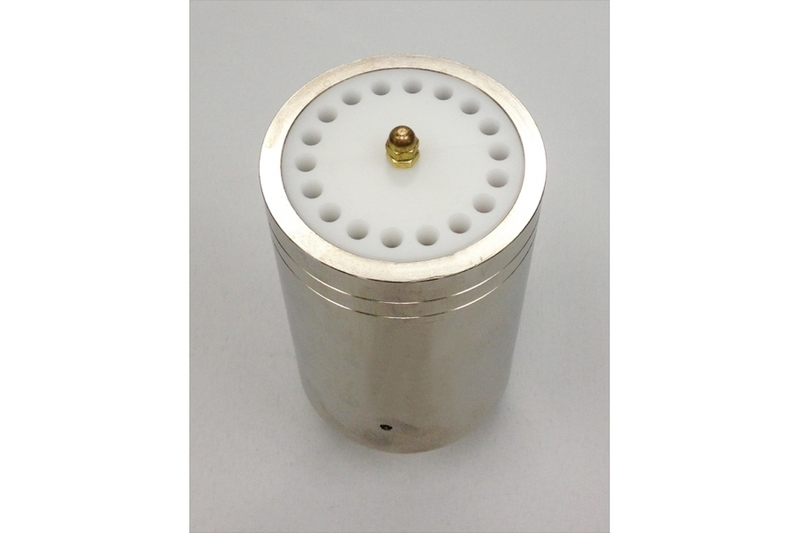 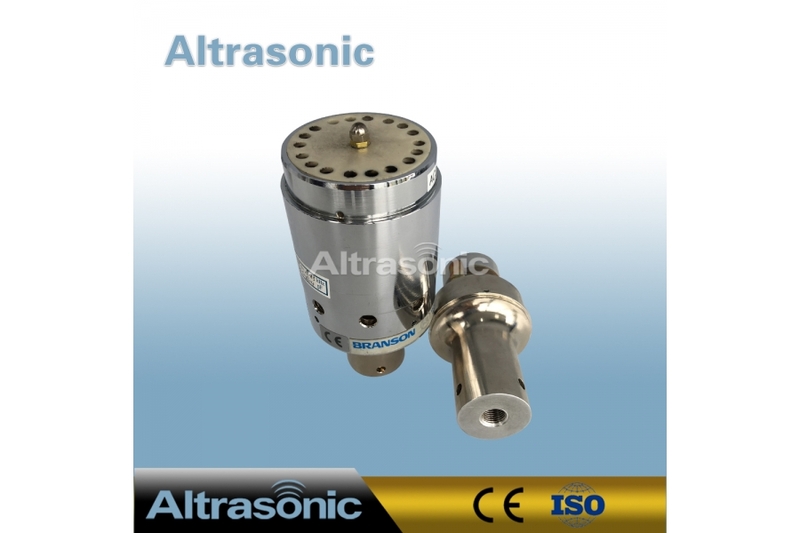 Ultrasonic Converters and Ultrasonic Transducers are one in the same. 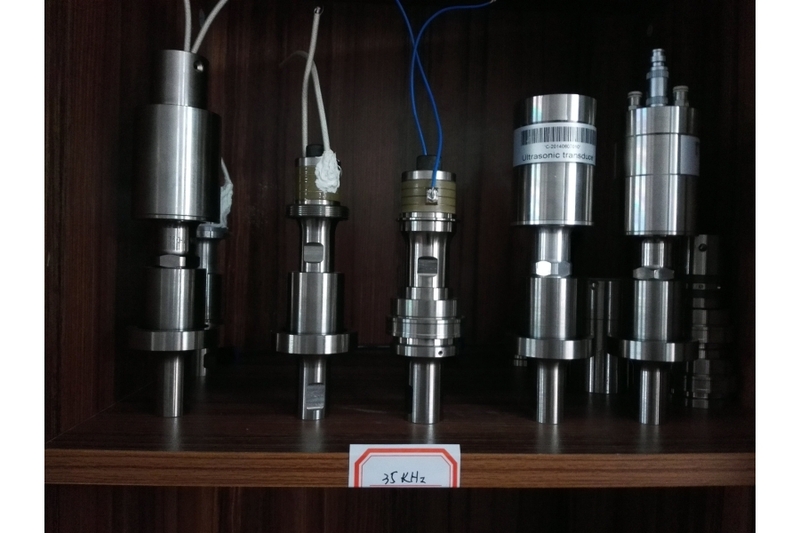 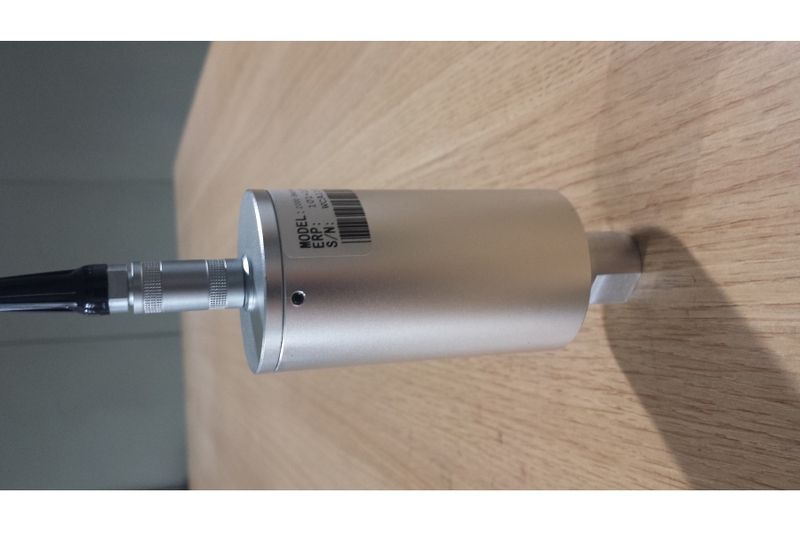 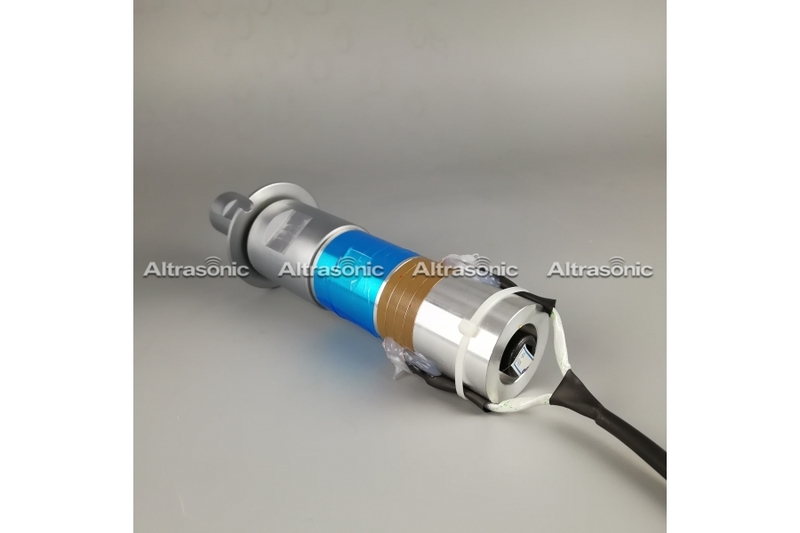 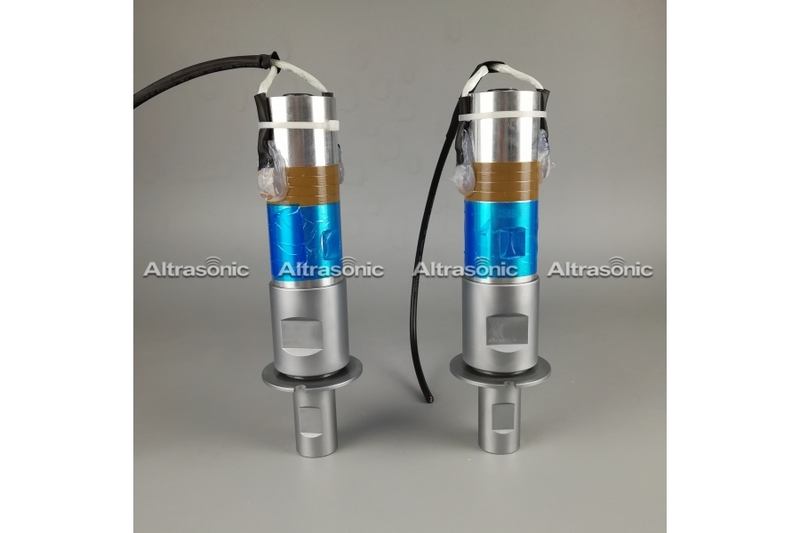 There is one Ultrasonic OEM, Dukane Corporation, that uses the term Transducer. 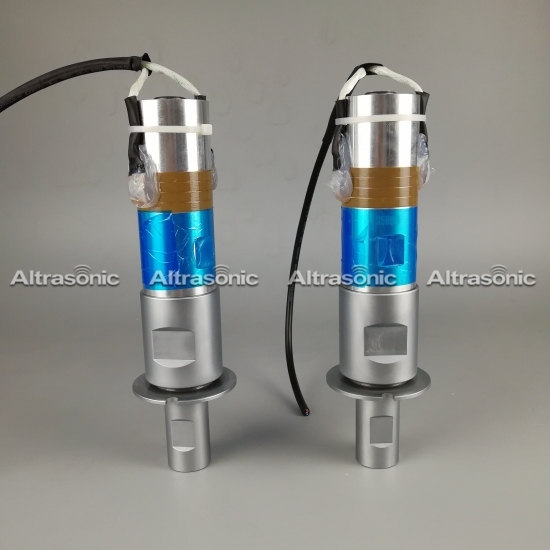 All of the other ultrasonic OEM manufactures such as Branson, Sonics and Materials, Rinco, Telesonics and Herrmann refer to these as Converters or Konverters. 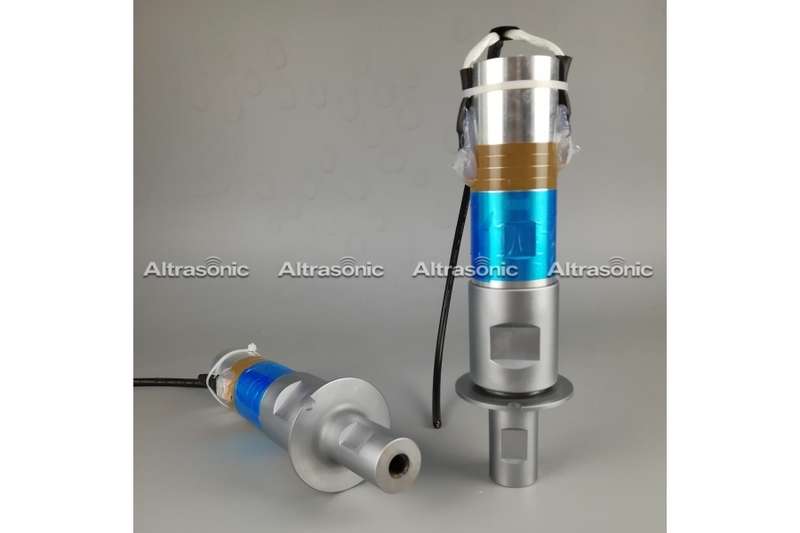 Ultrasonic food cutting is popular because the perfect edge.